Explore the exotic world of premier luxury in a way you have never experienced before. 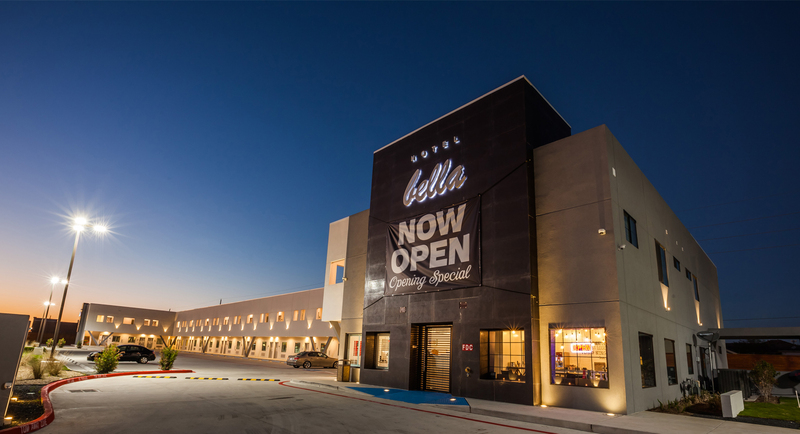 Welcome to Hotel Bella, Houston’s newest Boutique in the Northwest Willowbrook area. 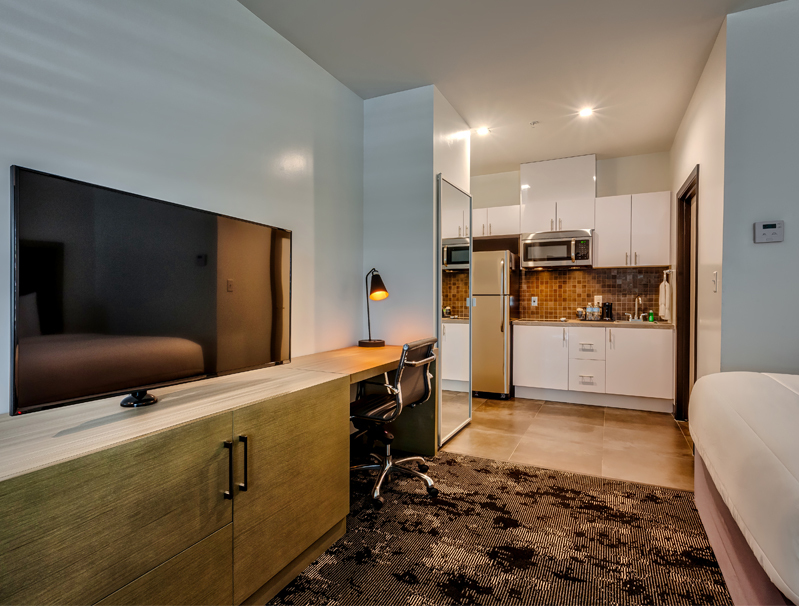 Each generously dimensioned studio or suite represents the subjective dream of the hotel, from our modern take of architecture to the luxurious bath towels and amenities that transport you to a world of luxury and comfort. 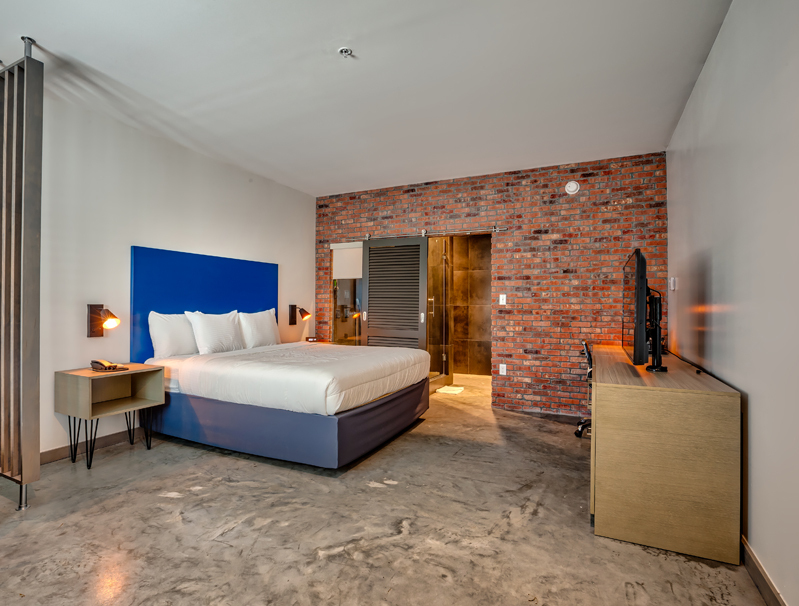 The concept for Hotel Bella was inspired by the owner; a hospitality interior designer. 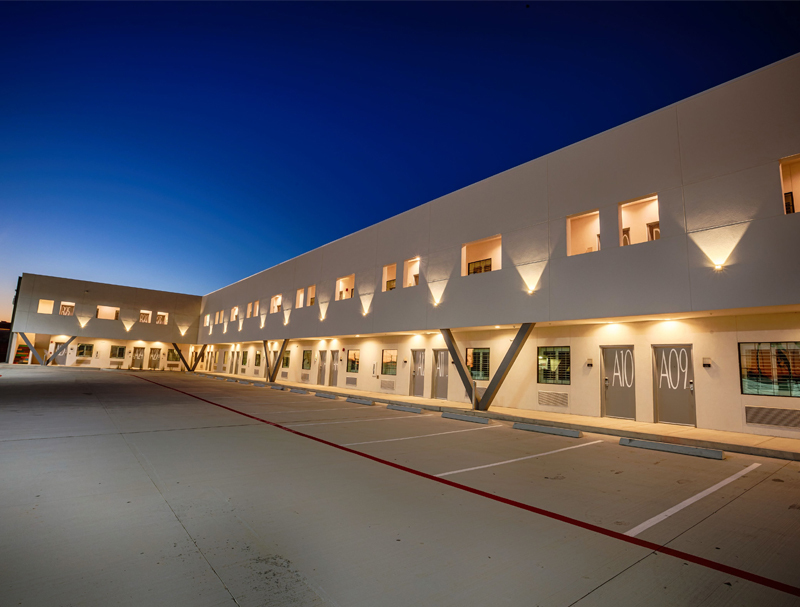 His lifelong dream of designing, building, and operating an elite line of boutique hotels within the United States has pushed him to design a Hotel that speaks volumes of living extravagantly, and most certainly, outside the box. 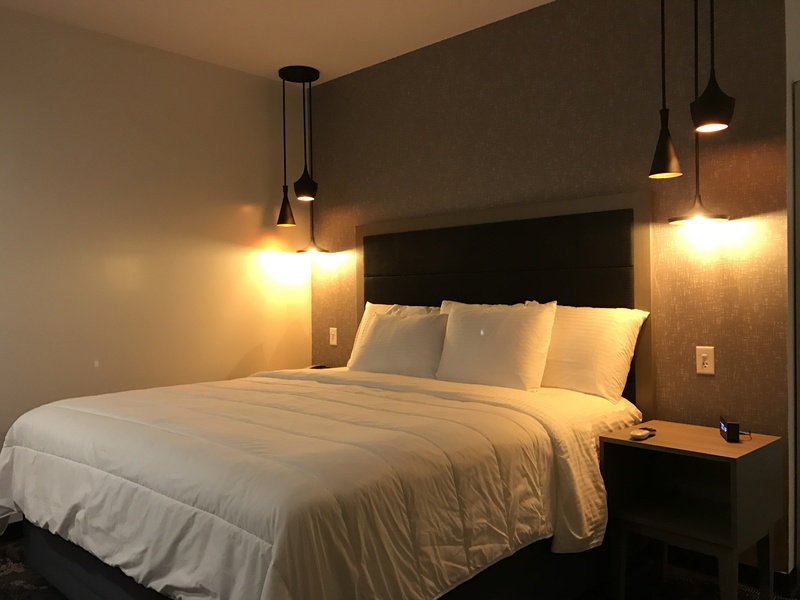 Hotel Bella is conveniently located in the Houston downtown business district and close to many corporate headquarters such as Hewlett-Packard, FMC Technologies, National Oil Well Varco, Halliburton, and Baker Hughes. 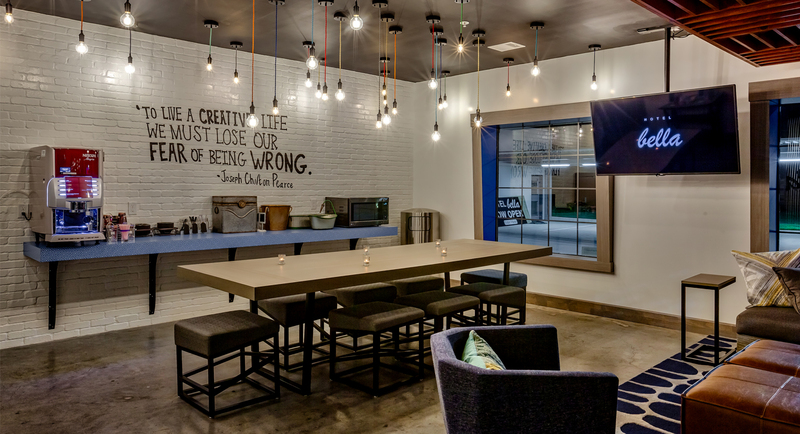 Our business guests will enjoy free Wi-Fi, a complimentary newspaper, and a healthy breakfast on the go. Our front desk agents are trained to help assist you in your business trip; from arranging transportation, to making copies and faxing documents. Guests at Hotel Bella can expect a characteristic personal feel with an intimate ambiance. 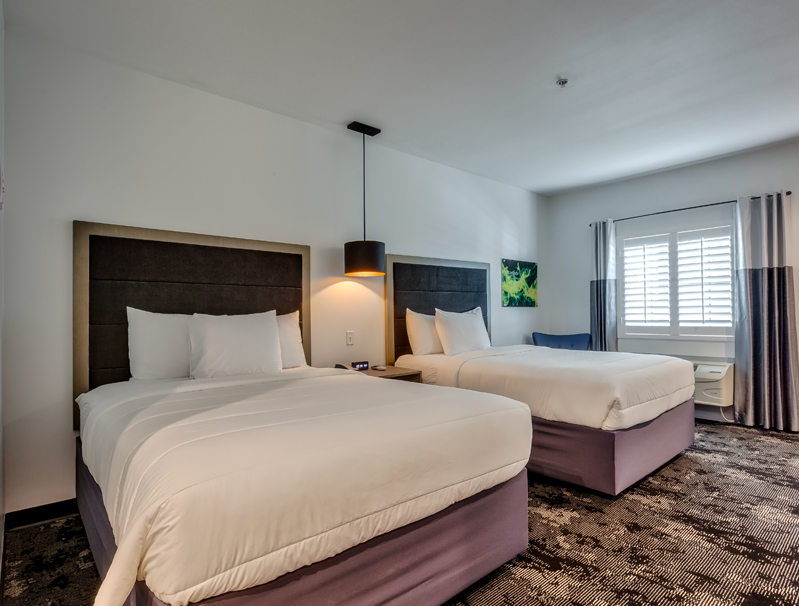 We offer a 24/7 concierge, bilingual staff with quick responses to the smallest requests, and impeccable housekeeping. This place was great, the showers were amazing. Found this spot on hotels.com looked low key and trendy and I loved it. Me and my lady wanted a quick weekend getaway to Houston. This place was great, the showers were amazing. The staff was super nice. 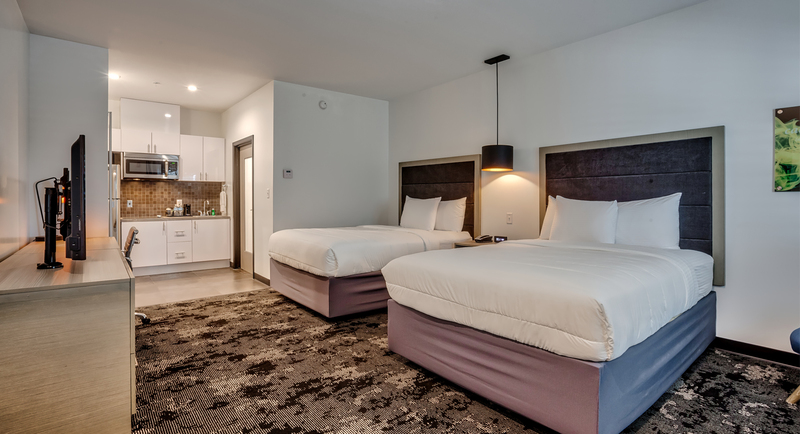 I go to Houston often and I'm certain I'll be making this my go to spot to stay in. At first, walking into the reception I didn't think I would stay, and only decided to stay for one night. Once I got to the room, I was bought right away and decided to extend my stay. The rooms are big and very neat. Copyright © 2019 Hotel Bella. Fueled by .